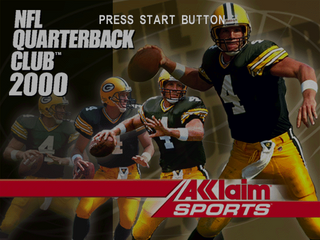 NFL Quarterback Club 2000 is an American football game for the Sega Dreamcast. It was followed by NFL QB Club 2001. Main article: NFL Quarterback Club 2000/Magazine articles.